Check out our Thanx FAQs if you have more questions. I just want to say thank you for all the rewards I'm getting from you. I really appreciate it! Awesome eclair and coffee! Great job guys. Everyone needs to come tonight for dinner. Great food, clean restrooms great crowd. Fun night. 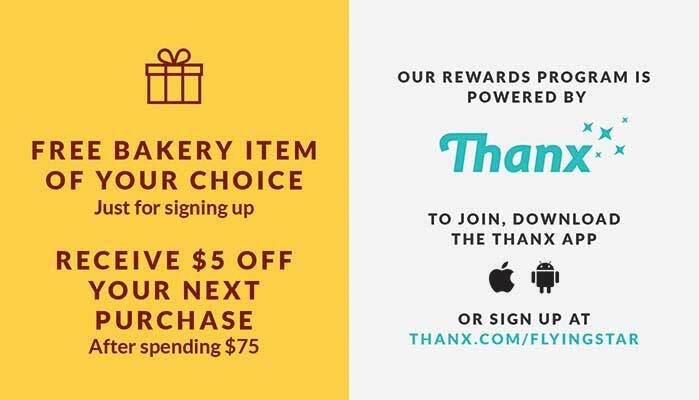 Our rewards program is powered by Thanx. Yes. You can sign up on the web by going to thanx.com/flyingstar. The web version of the app works just like the phone app. Just sign in at thanx.com/flyingstar to view and use your account via the web. 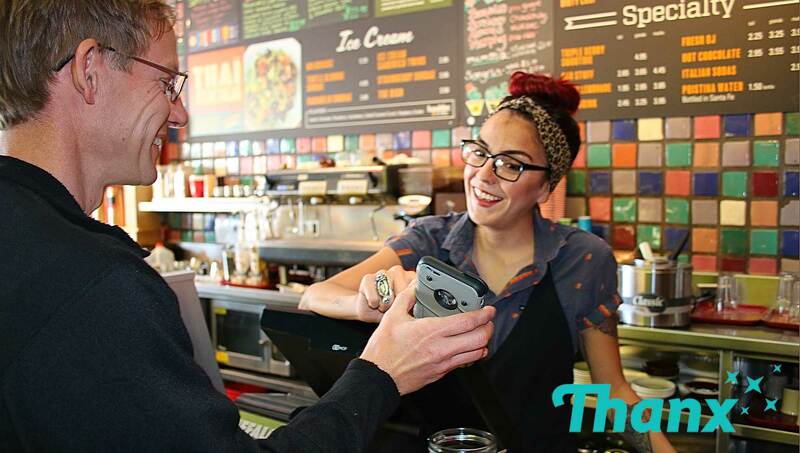 The credit/debit card used to register with Thanx is how we securely connect rewards to you. Neither Thanx nor Flying Star see or store your credit card information. 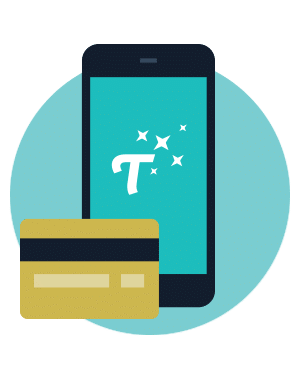 When you register your card with the Thanx app, your card number is encrypted with bank-level security and sent directly from your phone to the card network (Visa, MasterCard, etc.). 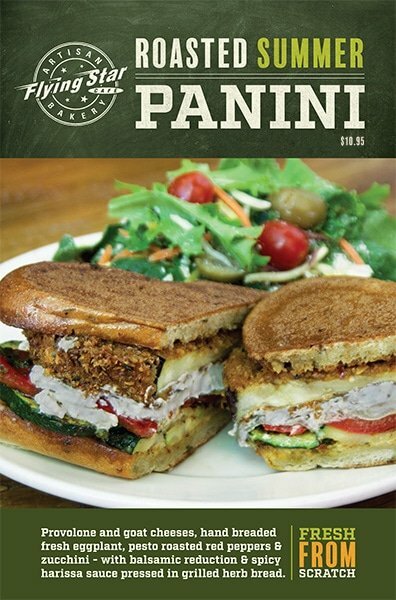 They enroll your card with Thanx and send us a notification when you use it to make a purchase at a Flying Star location. Thanx will not and cannot charge your card. 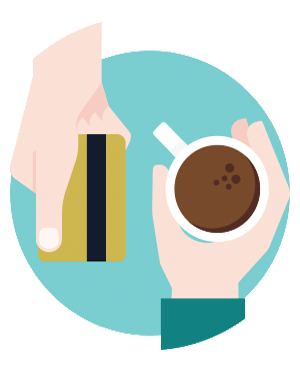 If you would like to use cash for a transaction, no problem! Simply send a picture of your receipt to [email protected] The app includes a button to take and send the picture! Can I use my Thanx account at both Flying Star and Satellite? Yes. 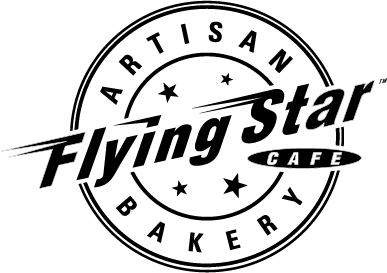 Your Thanx account can be used at Flying Star Cafe and Satellite Coffee locations, however rewards are earned separately at each brand. Rewards cannot be accrued or redeemed at UNM Satellite campus locations. What bakery items are included in the Flying Star Free Bakery Item Sign Up and Birthday rewards? Any individual bakery item, including cake and pie slices. Whole pies and cakes are excluded. Can the $5 reward be used for any purchase? The $5 reward can be used for any food, beverage, or retail purchase except Alcohol and Gift Cards. Different rewards have different expiration dates. 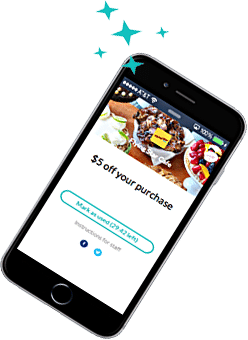 Sign up rewards and $5 rewards have no expiration date. Birthday rewards expire after the month of your birthday. 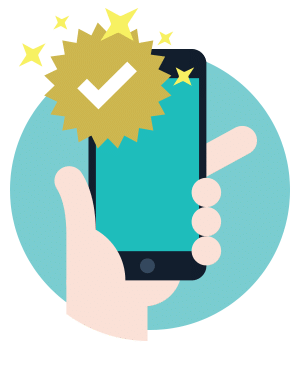 If you accidentally pressed the redeem button in the Thanx app, please email the Thanx support team at [email protected] and they will happily assist you!